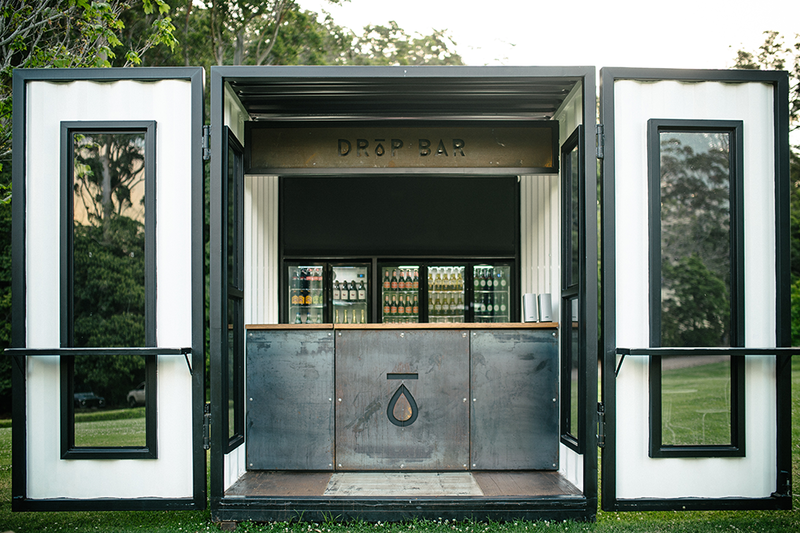 DROP Bar is an industrial style mobile bar ready to drop into your next event. 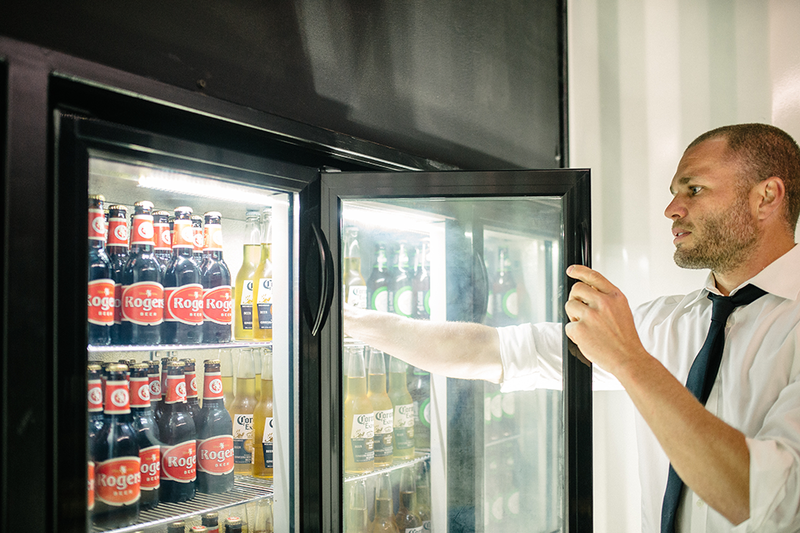 Putting an end to passe leaky marquees, bathtubs filled with ice and cheap beer and that one guy who works the fridge door along with his latest pick up lines on parched guests. 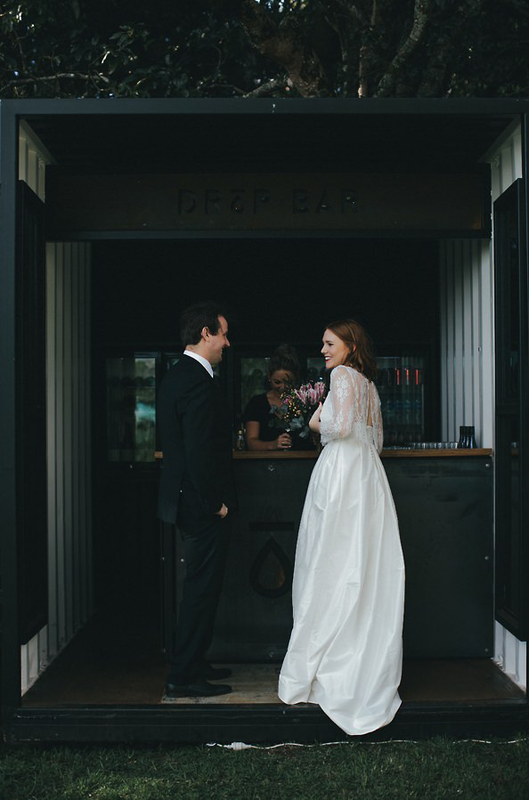 DROP Bar offers a stylish and sophisticated portable bar option for your next event whether it is a music festival, art exhibition, marquee wedding, private party or corporate function. 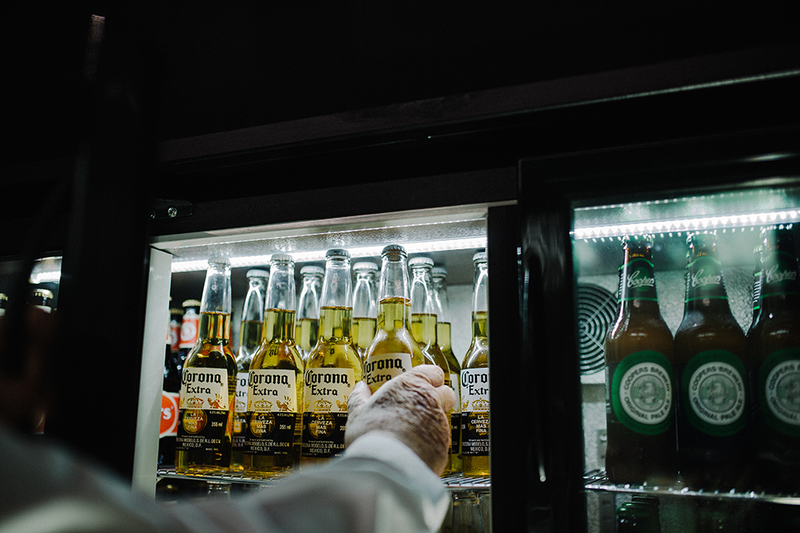 Customized from re-purposed shipping containers, the possibilities of our mobile bars are endless, with our highly skilled team creating bespoke constructions like no other. 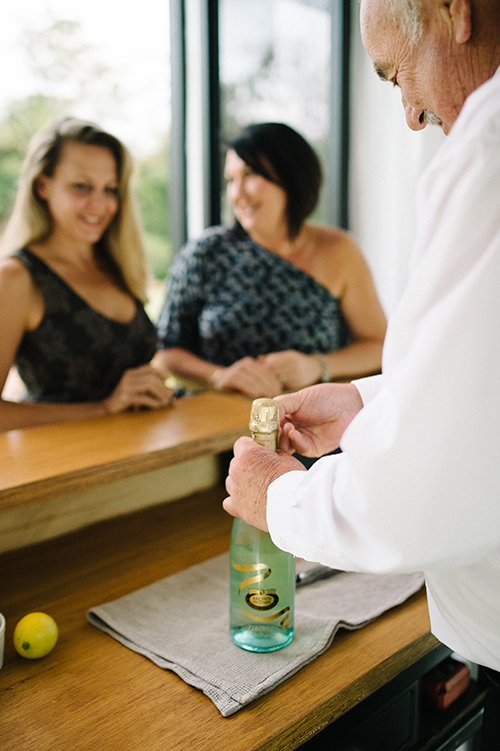 The DROP Bar transforms into a free flowing, fully operational bar where our experienced bar staff are at the beck and call of your guests. 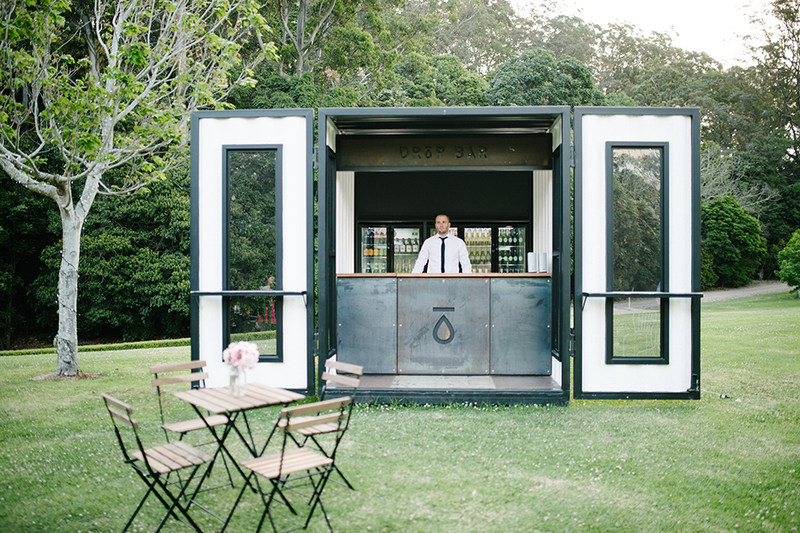 An ingenious, stylish addition to your next outdoor event, DROP Bar is available for dry-hire or as a staffed bar. 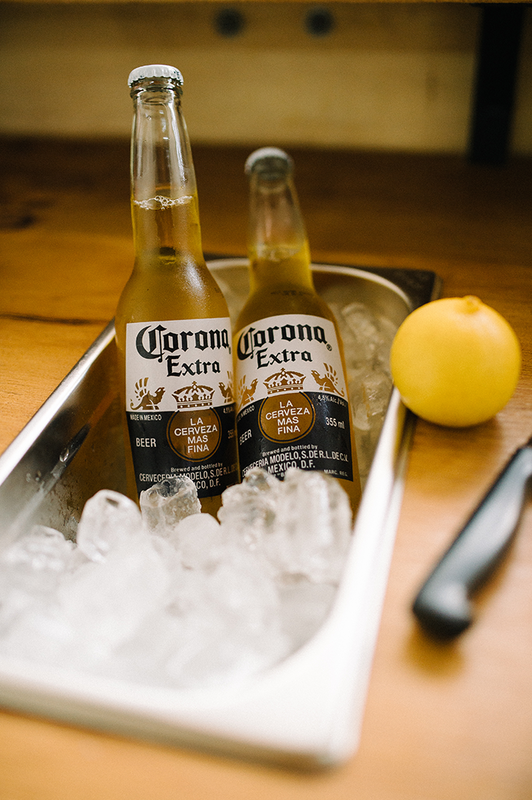 What is DROP Bar exactly? 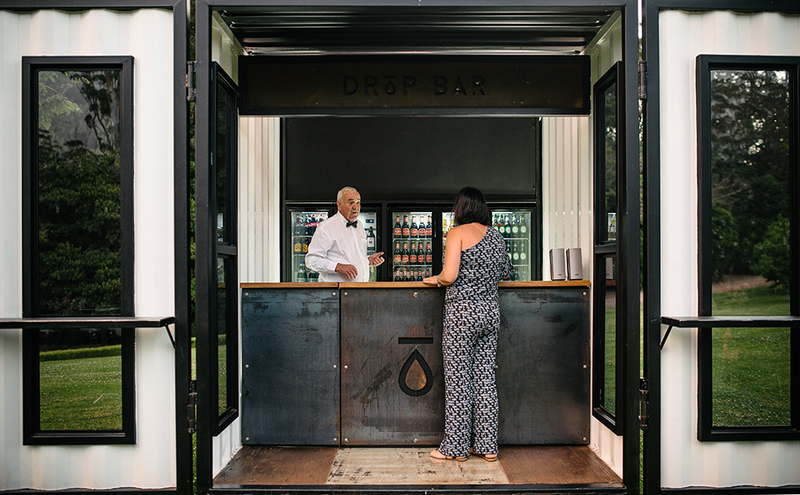 DROP Bar is an ingeniously crafted re-purposed shipping container designed to be a useful, convenient set up for all celebrations and occasions. 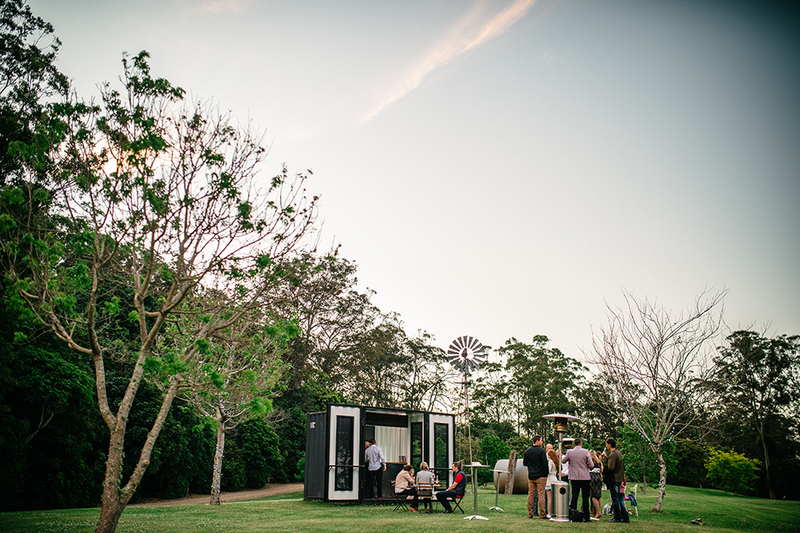 The container opens up to become an entirely self-contained mobile bar. Just provide electricity, and it’s instantly up and running. 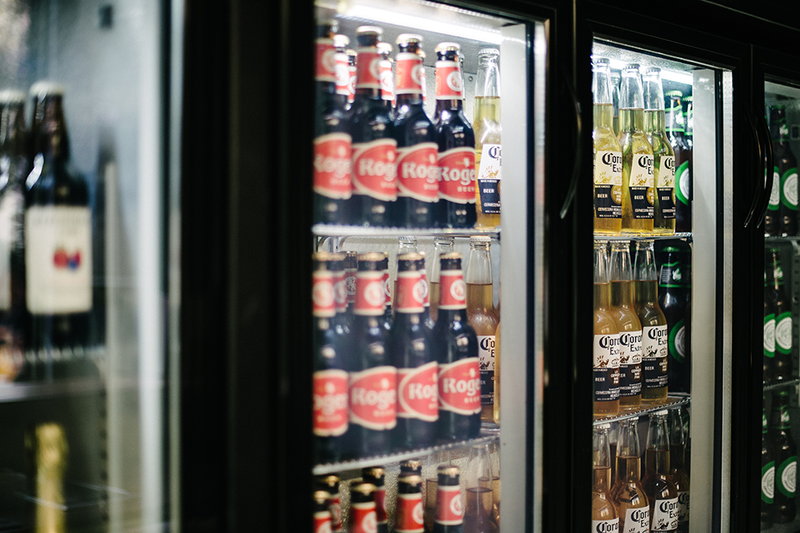 The bar itself utilises a fully back-lit refrigerator set, incorporated servery, and fold out benches on the doors. 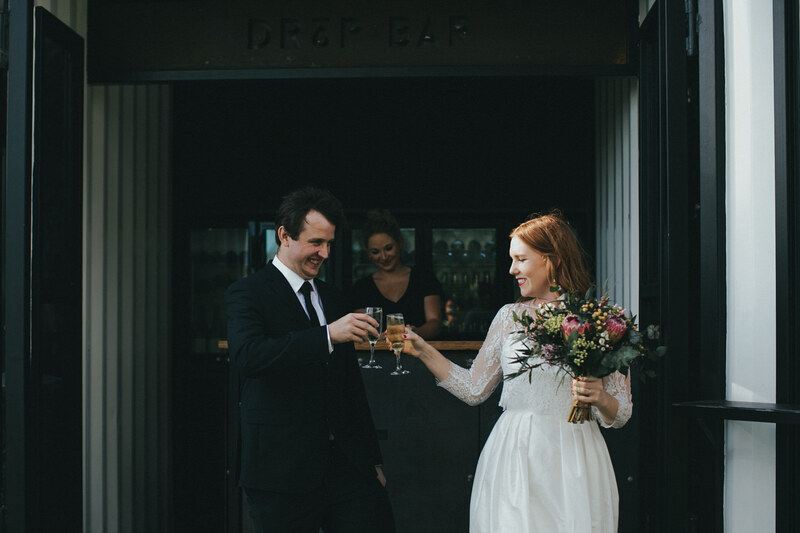 DROP Bar is a mobile bar business based in South-East Queensland. We are able to service a wide range of areas including Brisbane, Sunshine Coast, Gold Coast, Northern New South Wales including Byron Bay, Tweed and Kingscliff. We also serve the Queensland interior areas of South-East Queensland, Scenic Rim, Darling Downs and Granite Belt and into South-Western Queensland.